Dogs are like family. Give them the care they deserve! 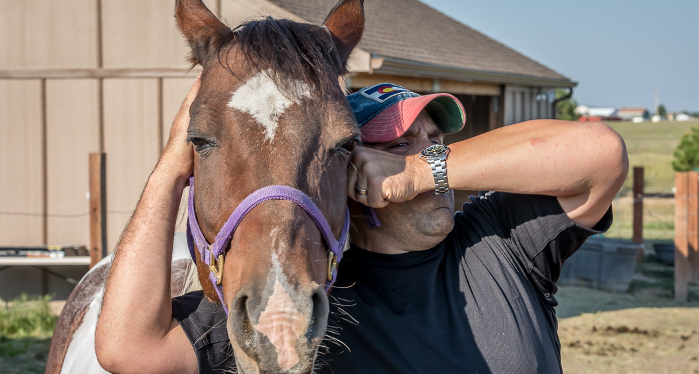 No matter what disciple your equine friend does, they can always benefit from chiropractic care. Welcome to Rocky Mountain Chiropractic & Sports Rehab, PLLC! 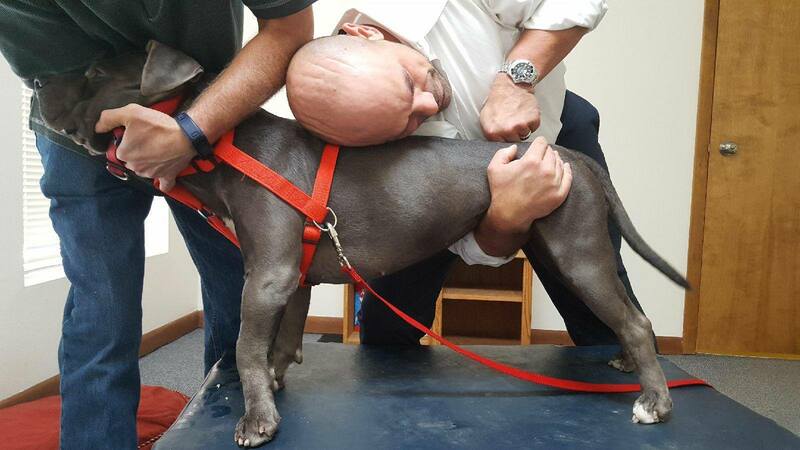 "Serving People And Their Pets"
Located in North Colorado Springs, Rocky Mountain Chiropractic is changing the world one spine at a time by serving people and their pets. 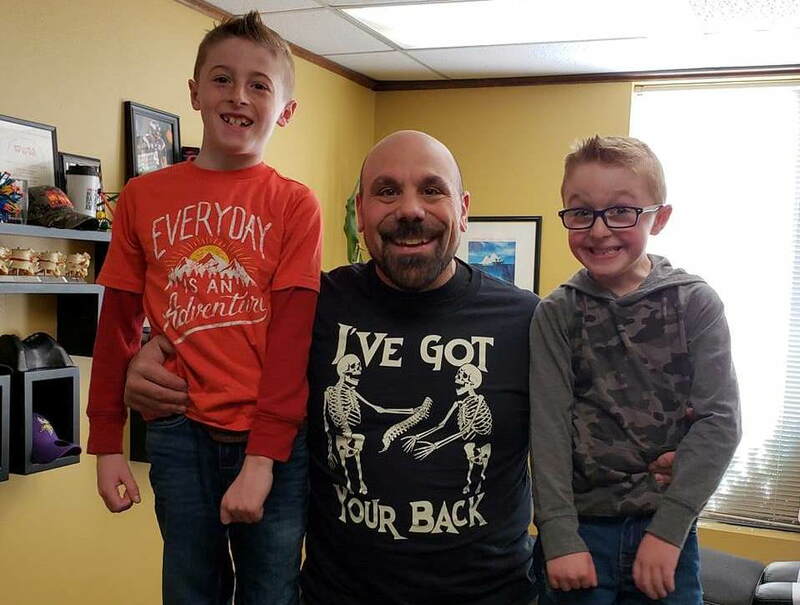 Dr. Vincent Loparco has been providing quality chiropractic care to the front range for over 20 years. We offer a variety of chiropractic techniques, therapeutic massage, and other alternative therapies to better assist you in achieving your healthcare goals. Pain and discomfort doesn’t stop at your spine, so why should your chiropractic care? Our patients experience improved health and wellness as they learn how to better care for their bodies. That is because we treat the whole body, not just your symptoms. Every patient receives an individualized care plan as well as healthcare recommendations specifically tailored to their needs. 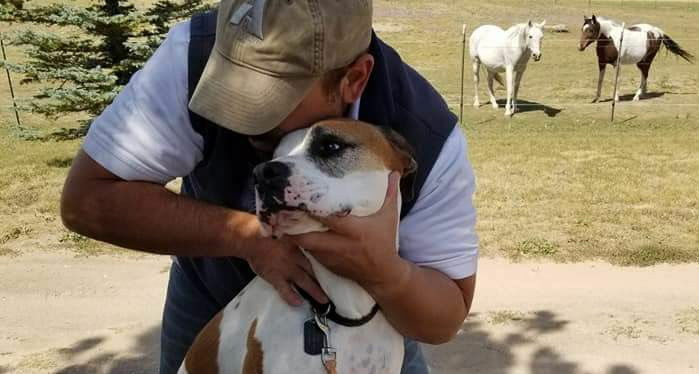 We are here for you as well as your dogs and horses! Whether young or old, for leisure or competition, chiropractic care can help ease your pet’s discomfort and keep them healthy and active. Our pets can’t tell us when they are in pain, but Dr. Loparco can help you to recognize the signs they may exhibit from day to day. 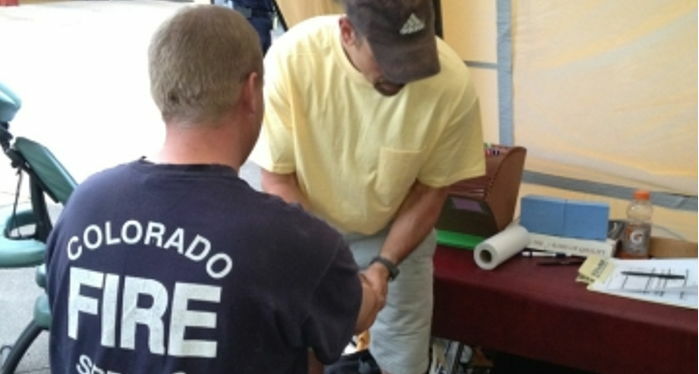 Rocky Mountain Chiropractic is a longtime supporter of the Colorado Springs Police Department and Fire Department. Ask us about our city, county, and military discounts! Feel free to look around the site for additional information and resources. Our staff is available to answer any questions you may have.